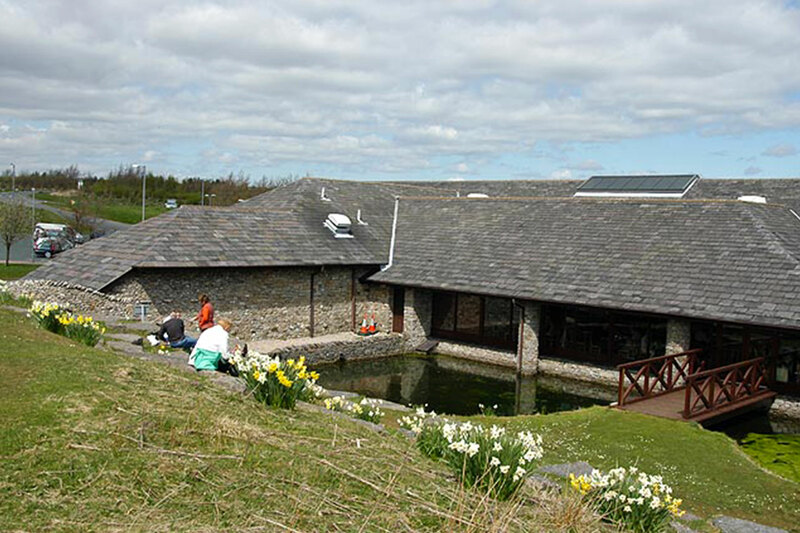 UJP was responsible for all aspects of the new build Tebay East (southbound) which included restaurant, shops, WCs, kitchens and other visitor facilities. 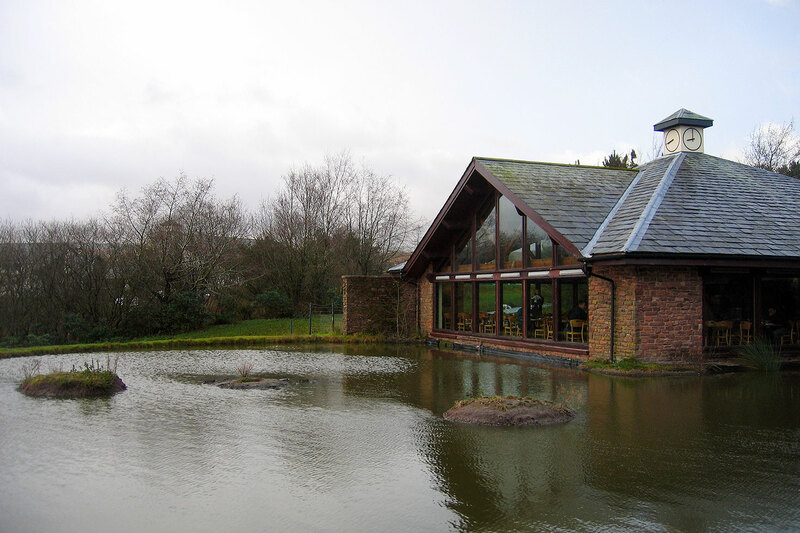 At Tebay West (northbound) the practice designed large extensions to form new restaurant areas and was responsible for the extension and refurbishment of Tebay Hotel. 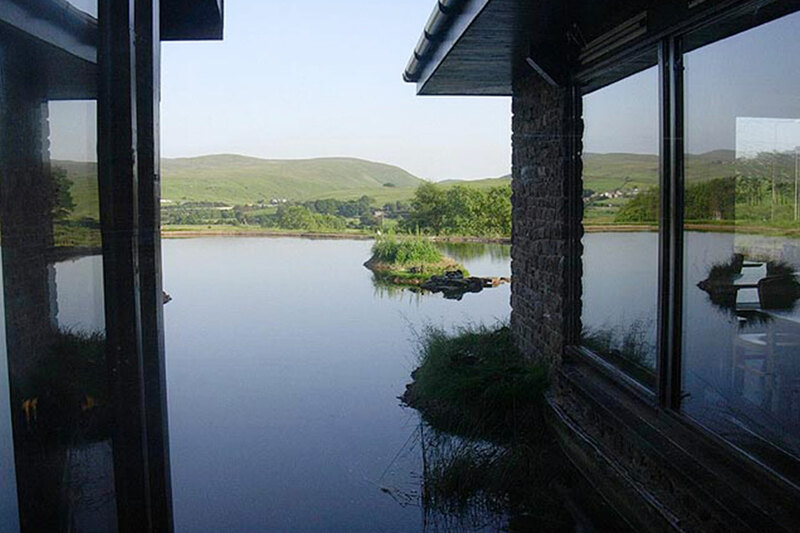 The design, a completely fresh approach to service station design at the time, took reference from the natural surroundings to create relaxing environments with stunning views over the northern fells. 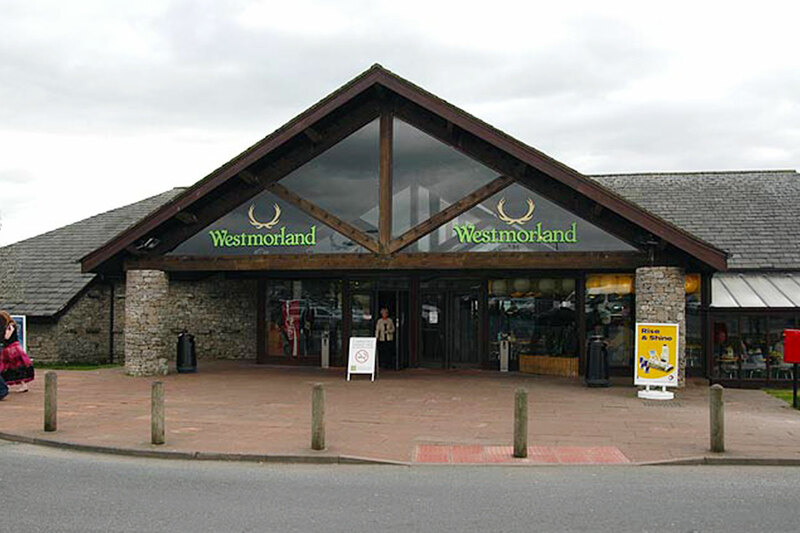 They continue to win awards and are regularly cited as people’s favourite motorway services!